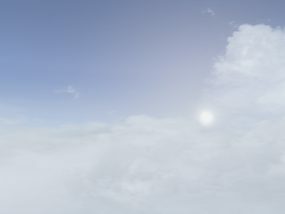 SPRING SALES EVENT ON NOW - 30% OFF ALL ACTIVE SKY PRODUCTS - THROUGH APRIL 30, 2019 GMT! 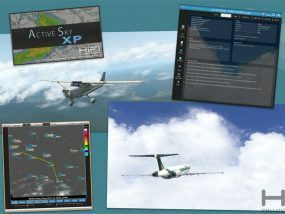 Active Sky XP, HiFi’s first weather engine for the X-Plane platform, has been officially revealed! 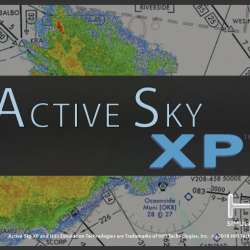 See the ASXP product page to learn more! 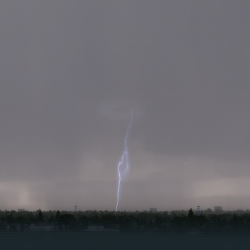 HiFi's first weather engine for the X-Plane platform! 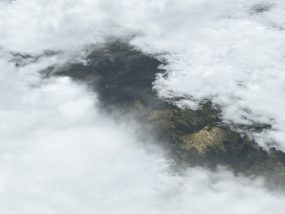 Provided by Active Sky users, using various additional add-ons. Thank you for sharing! 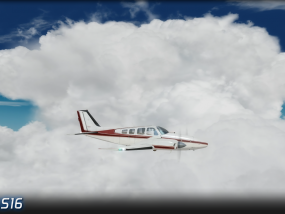 Want to share a testimonial or story about using Active Sky? Please click on the Community button above! My Compliments to the writers of AS16. 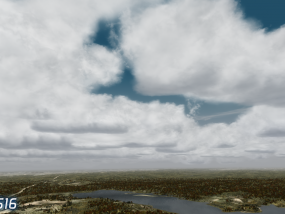 The adjustments to the visibility/haze engine makes this amazing. Thank you. Thank you for AS16+ASCA, dear HIFI-team. I am using your products for more than ten years and for me, AS16+ASCA is the best Combo, you’ve ever released. A very long standing ovation to the HiFi team for such a great product. Thank you all very much! 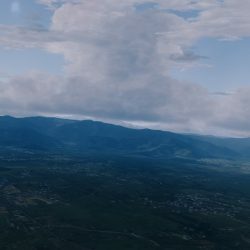 You have all once again raised the bar on weather generation within P3D and I for one am grateful to have this new engine! It’s an absolutely fantastic addition to our great hobby and I thank you! 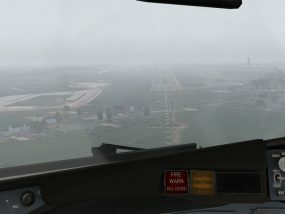 I had my first flight in the PMDG 777-300 with AS16 and ASCA out of KJFK. 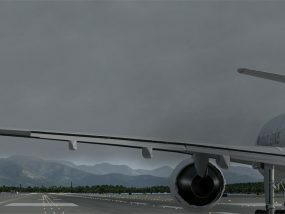 On that first flight there were clouds and precipitation and there it all was on the WX radar, all in the right places. That was just awe-inspiring. Just a sensational product. The dynamic forming of cloud structures cannot be described in words, it has literally transformed the skies for me! 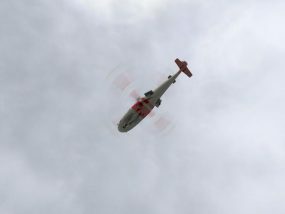 The effect of the clouds wisping over my propeller, oh man! It’s like I could stick my head out the window. HiFi exceeds their quality in customer support. From an extensive user forum to the easy to use support ticket system help is never far away. In addition, support through HiFi’s team is fast. Thanks to the HiFi team!! 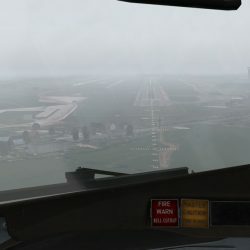 Using AS16 in the cruise in a CB-laden area for the the first time ever as far as I know. 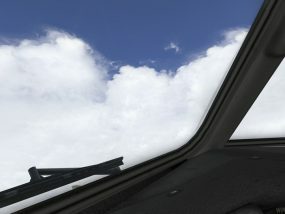 We can all now experience the forward planning and real-time decision making that takes place in the cruise on airline flights when there are thunderstorms around. 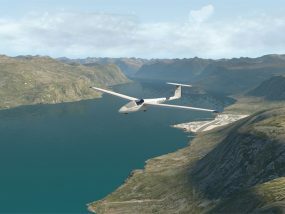 You have opened up a whole new aspect to flight simming – many thanks! 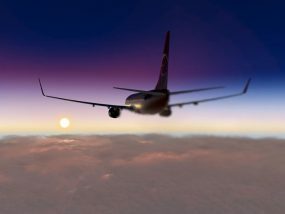 Dodging the CBs in cruise – just like real! I just wanted to extend a shout out to you all for your hard work. I have been a true HiFi Active Sky customer since the 6.5 days. 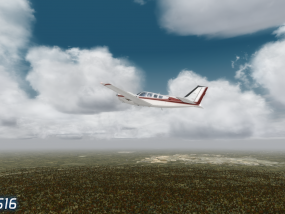 Currently I am in my first flight in live real time mode running AS16 for P3D on a remote laptop. 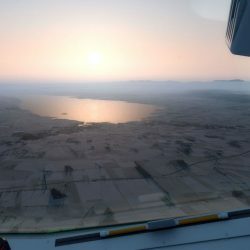 And my first impressions are WOW!!! Your products just keep getting better and better. Money very well spent. 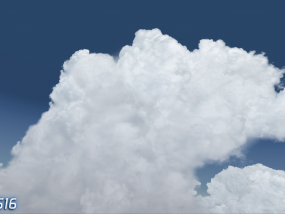 Refining Weather Accuracy and Realism since 2000! 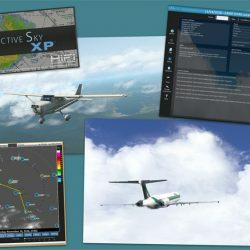 Active Sky is a comprehensive weather simulation engine for FSX, P3D and now the X-Plane desktop flight simulator platforms. 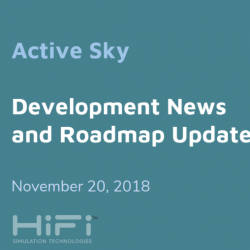 Over 20 years in development, Active Sky continues its ongoing journey in an ongoing quest to improve the simulated aviation weather experience for everyone. 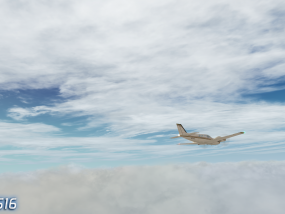 HiFi is comprised of pilots, programmers and artists who share a common passion for aviation, weather and simulation. 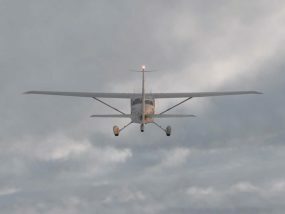 We strive for the most realistic weather experience possible, always prioritizing function and fidelity above all else. We love what we do and thank all our customers and supporters for enabling us to continue to improve and expand Active Sky!